22 January 2018, American aircraft manufacturing company, Boeing, reached a technology milestone – the first flight of their passenger air vehicle (PAV). The flight, which lasted only minutes, involved a vertical takeoff, hover and controlled landing. 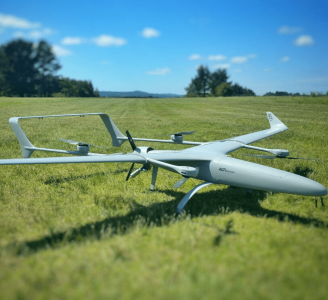 The eVTOL vehicle proves promising in terms of autonomous functions and ground control systems, with future flights aiming to test forward motion and transitional maneuvers. Boeing has developed this technology as a part of their NeXt programme, which has partnered with major transportation corporations such as Uber to work towards a highly advanced vision of urban air mobility. The aspirations of both organisations extend far beyond this test flight, hoping to commercialise their PAV prototypes as early as 2023. It is not just Boeing at the cusp of this revolution; Bell, Volocoptor and Airbus are also hard at work to showcase their ideas of the future of transportation. A true example of industry collaboration lined with the maxim that the impossible is now possible. Whilst the future of eVTOL innovations is exciting and encouraging, all is dependent upon proper regulation and support from all stakeholders (industry, community, government). 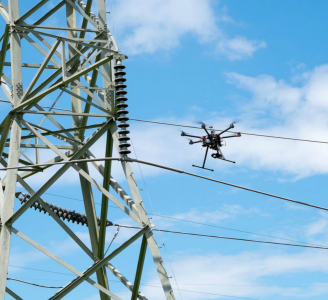 At Drone Major, we provide expertise in the rules, regulations and standardisations involved in both drone operation and sales, working directly with suppliers and organisations to develop the safest, most efficient drone technology. Whether it is eVTOL integration or maritime drone exploration, Drone Major is here with unprecedented industry knowledge.